There is also a classic. 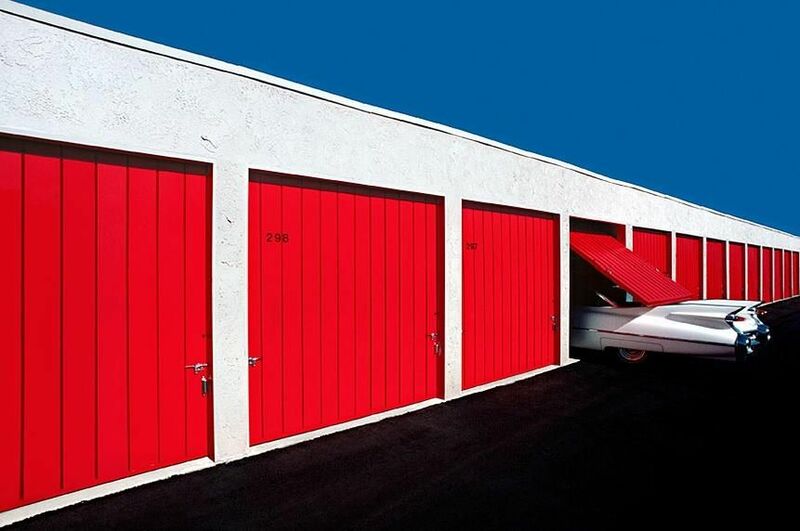 I can't remember who shot it, but it's a colour image - probably Kodachrome - of a row of garage doors with the tail of a Coupe de Ville sticking out of one, with the overhead garage door resting on it... lovely colours. It would have to be a set up. Please? That's certainly a great example of when colour works. As for the black and white, Slobodan looks very sweet in his selfie. Yep, that's the shot, Slobodan. At least I remembered the car type, so perhaps there's hope yet! Note: to invite someone who hasn't posted in this thread, send them a PM and post in whatever thread you see them in. Slobodan's first post reminds me of a scene in a movie I saw many years ago. I think it was Slobodan climbing a large building. Quite appropriate, since he does such excellent architectural photos. I like it, very Edward Weston. Thanks! I've got peppers, too, but I hadn't been aware that Edward did an eggplant. Here's my day 5. Squall in Bay of Fundy. No, no, no! Too reminiscent of the Sydney Dental Hospital. Day six for me: More vegetables. OK, here's my Day 7, and it's time for me to go to bed. Thanks for contribution to the challenge. For some strange reason your last post remind me of Michael Ezra's nudes, who knows? I am honored to be mentioned in connection with M. E.'s nudes. A very appropriate image for bedtime! Very nice. At first glance I thought it was a croissant.